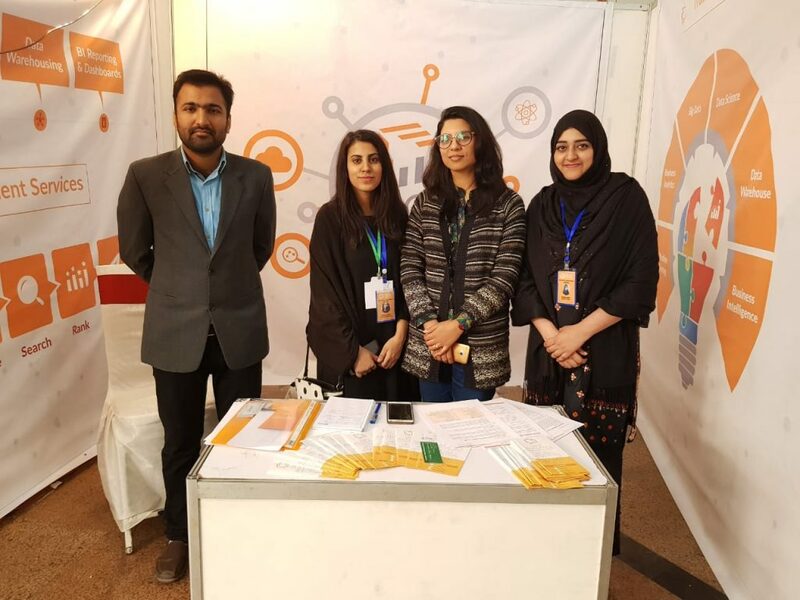 It was an amazing experience to be part of such a huge event LIFT Pakistan Conference’18! The conference consisted of numerous Seminars, Start-up Competition, Networking Sessions and Workshops! 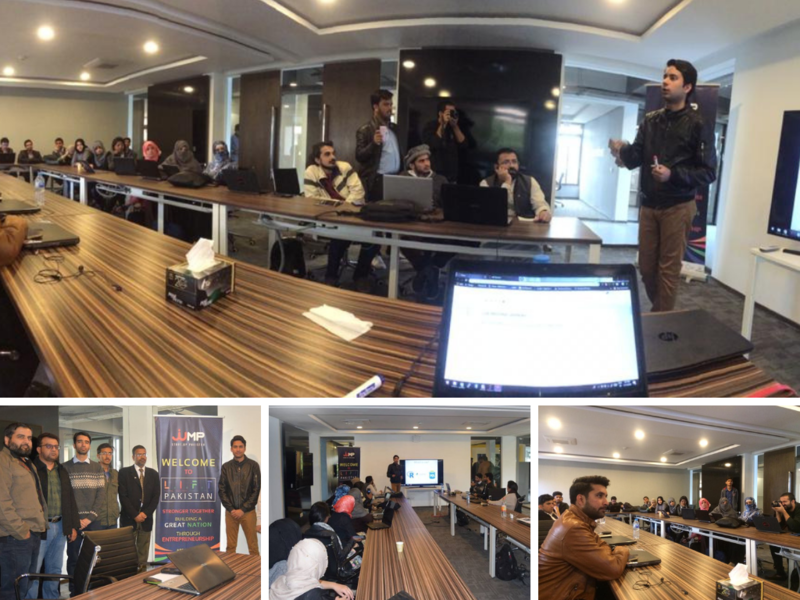 Our data experts, Mr. Ali Abbas and Mr. Muneeb were invited to conduct an extensive workshop on “Data Science” in which topics like Artificial Intelligence, Machine Learning, Deep Learning, Supervised and Unsupervised Learning were discussed! We also got installed a shell as a Small Medium Enterprise which was visited by many working professionals, executives and foreign delegates and it was splendid to network with them and discuss the Dice’s successful journey and future business opportunities! 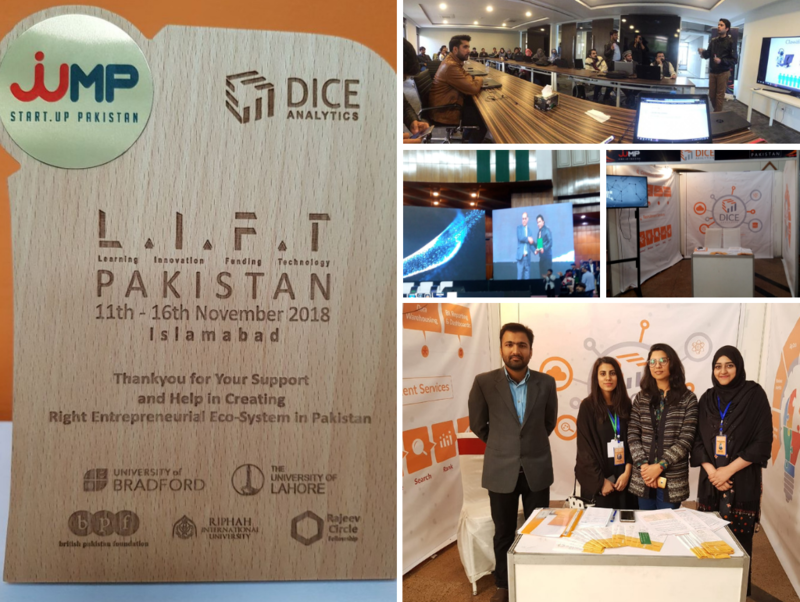 In the award ceremony, CEO Dice Analytics, Mr. Umer Chaudhry was presented with the appreciation award for being successful in creating Right Entrepreneurial Eco-system in Pakistan by the organizers of LIFT Pakistan Conference! We really appreciate LIFT Pakistan’s struggles and wish the whole team good luck in their future endeavors!